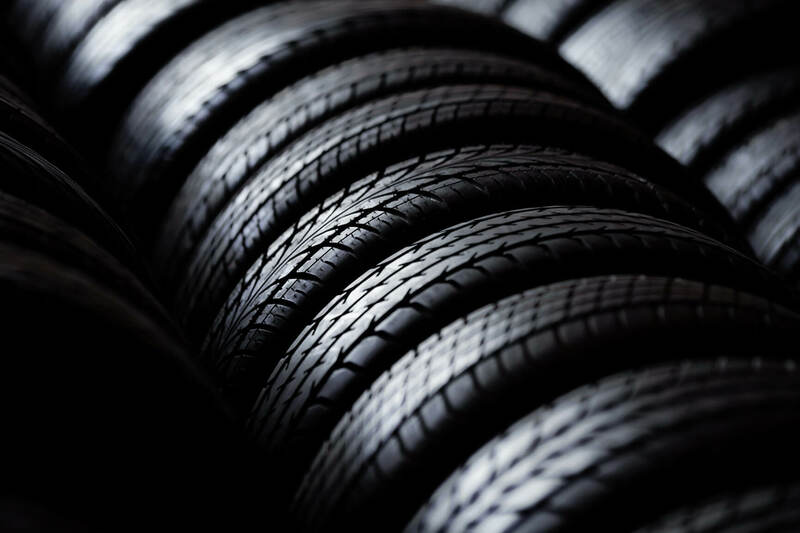 The Tyres2u247 brand was founded back in early 2007. With a passion for delivering the highest level of customer service and experience, we recognised a shortcoming and therefore opportunity within the sector. At the time, there was no true retail mobile tyre offering for motorists in the UK. 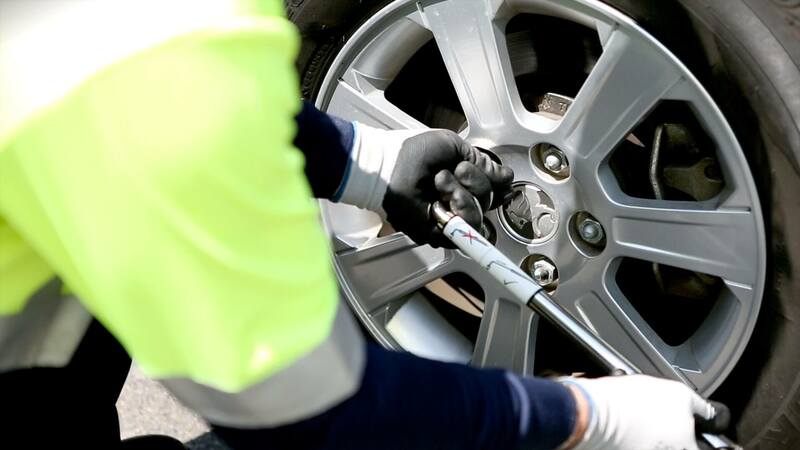 Replacement or repair of tyres meant a visit to a tyre shop or fast fit centre.